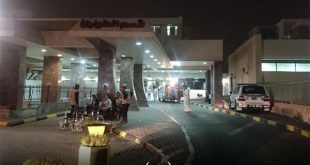 CHENNAI, India, July 25, (RTRS): Indian workers stranded in the United Arab Emirates with expired work permits, no pay and limited food, water and sanitation have appealed to the Indian government for immediate repatriation and financial assistance. “Please help us reunite with our families,” a migrant said in a video clip, adding that there were nearly 100 workers stuck with no money or documents to get back home. Fifteen workers from southern Indian state of Tamil Nadu, who are among those at a camp for migrant workers, have urged the Indian government to bring them home immediately. 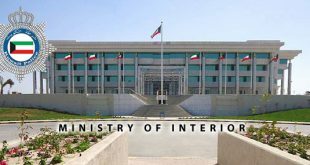 “We received their complaint a few days back and sent it to our mission in Abu Dhabi asking for immediate repatriation and ensuring the companies they were working for pay their salaries,” said an official in the Indian foreign ministry, who declined to be named. 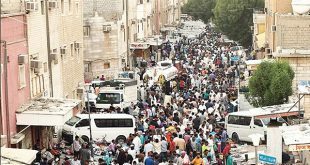 Government figures show there are an estimated six million Indian migrants in the six Gulf states of Bahrain, Kuwait, Qatar, Saudi Arabia, United Arab Emirates and Oman. Josephine Valarmathi of the non-profit National Domestic Workers’ Movement, based in Chennai, said the number of workers being trafficked to the Gulf from India was rising. 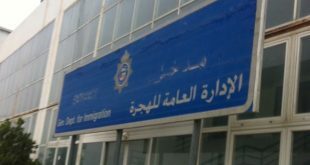 But no action was being taken against the agents “sending them with false promises and no proper documentation,” she said. “It’s time the government investigated how workers are sent through these agencies without proper documentation,” she told the Thomson Reuters Foundation. The UAE embassy in New Delhi did not respond to a request for comment. The migrants say they have not been paid wages since November 2015. 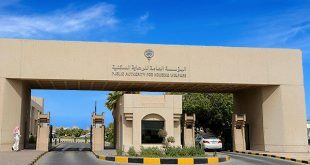 “Our employment contract, visas, labour card and the resident identity card has expired, but the sponsor has not renewed them, forcing employees to work without wages,” said the video and written appeal produced by the migrants. Each migrant paid up to 200,000 rupees ($3,000) to an agent to get a job overseas. The complaint lists the names of the agents and demands action against them, besides compensation.